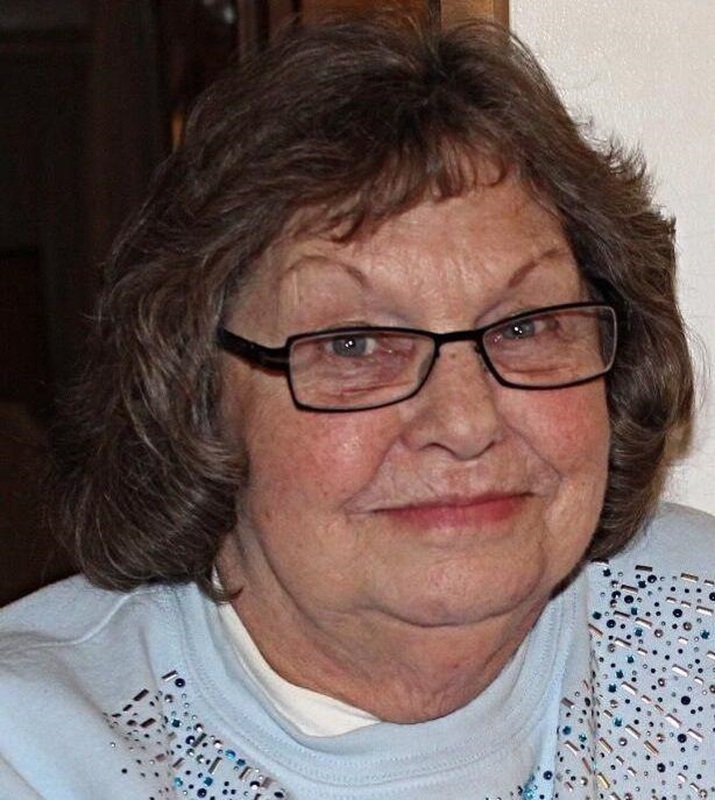 Sharon Lee Osborne, 76 of Argenta, passed away in her home March 13, 2019. Sharon was an avid pool player with the American Pool Association. She was a loving wife, mother, grandmother and great-grandmother and a friend to all that knew her. She enjoyed spending time with her family including her "pool" family. Celebration of life will be Tuesday, March 19, 2019, at Argenta Baptist Church in Argenta, IL from 5-8 p.m. Casual attire requested. Sharon was born December 14, 1942, in Joliet, IL the daughter of John and Vertis (Huckile) Baldwin. She married Roger Osborne on September 1, 1973. Surviving is her husband Roger Osborne of Argenta. Her children: Mark Moore of Decatur, Kathy (Tod) Miller of Decatur, Cindy (Dan) Schum of Maroa, Jr (Diana) Osborne of Decatur, Penny Gray of Decatur, Julie (Amanda) Moore of Mattoon, Heather (Joe) Santella of Decatur and Tiffany (Nathan) Bryant of Oreana. Brother: John (Dani) Baldwin of Little Rock, AR. Grandchildren: Blake, Jacob, Justin, Dylan, Kelsey, Katie, Sammie, Peyton, Kolby, Sierra, Ethan, Chord, Jordyn, Aidan, Brendan and Taegan. Great-Grandchildren: Cameron, Liam and Beckham.